Though there’s plenty left to argue about just a few weeks away from the election, there’s one issue that an overwhelming majority of Kansans agree on: We have to stop locking up so many kids. For decades, our state has housed kids in oversized, dangerous facilities where they are likely to be abused, suffer trauma, and ultimately leave more likely to re-offend and continue on into adult prisons. It’s a costly practice that actually makes youth, families and communities less safe and less healthy. But 2016 has been a pivotal year in Kansas. As a state, we’ve taken important steps toward reforming our broken juvenile justice system, setting a strong example for state governments nationwide. Earlier this year, our state passed comprehensive legislation that will reduce incarceration of youth by 60 percent and implement improvements to nearly every step of the juvenile justice system. The legislation requires 100 percent of state savings from the reduced use of incarceration be reinvested, dollar for dollar, into community programs shown to rehabilitate youth effectively. In passing these reforms, the Legislature is backed by overwhelming public support. A recent statewide poll found more than 90 percent of voters in Kansas support community alternatives to incarceration for youth. This momentum is encouraging, because we have a lot of work to do. 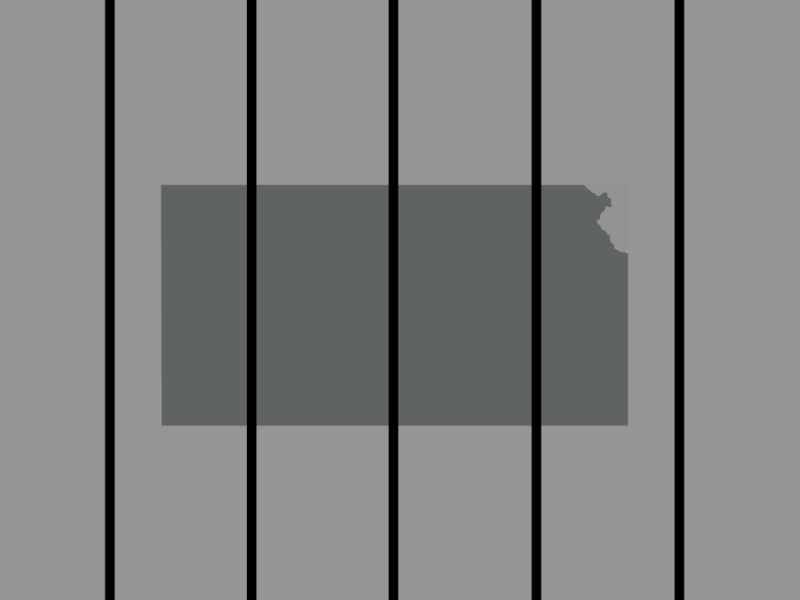 Kansas has the fifth-highest youth incarceration rate in the country, despite having a relatively low youth crime rate. Though studies have repeatedly shown similar criminal activity across demographic groups, youth of color are much more likely to be locked up than their white peers. Sadly, Kansas was one of only 14 states that had an across-the-board increase in detention disparities between white juveniles and youth of color from 2003 to 2013. The reforms passed by the Legislature this year present an important opportunity to right these wrongs. We’re at a crucial juncture in the implementation of this law, and it’s up to Kansans to keep up the pressure on our legislators and local leaders to ensure these reforms are fully realized. We must seize this opportunity to develop truly sustainable rehabilitation programs and continuums of care in every county. If we fully implement these reforms, we can redirect millions of dollars away from youth prisons to ensure youth receive appropriate, effective treatment in their communities. We also need to bring more focus and funding to problems that still have not received the attention they deserve. We must work to eliminate disparities that harm youth of color; we must ensure youth with disabilities receive fair treatment; and we need more trauma-informed policies and programs throughout the juvenile justice system. Kansas must keep the progress going to repair our youth justice system and invest in comprehensive reforms across Kansas. In doing so, we’ll raise the bar nationwide to do the right thing for our kids and communities. Benet Magnuson is the executive director of Kansas Appleseed. Marcia Dvorak is the executive director of the Kansas Enrichment Network.